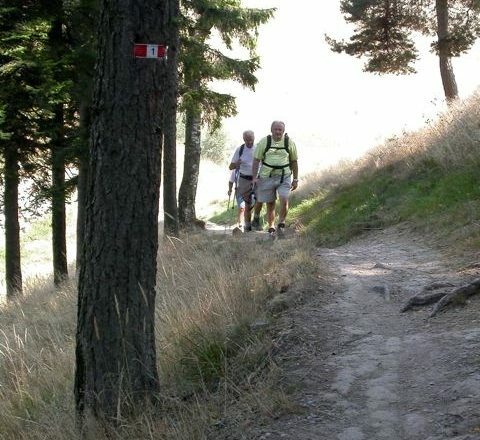 This walking holiday in one of the most beautiful parts of northern Italy consists of four walks from one lodging to the next alternated with days when you stay at the same lodging and do a circular walks or simply relax. Lodging is full board: delicious local dishes, often prepared with home grown organic products, will be served at your hotels and ‘agriturismi’. On days that you walk from one lodging to the next, you will be provided with a packed lunch. The first night is spent at Brunate, a small town perched on a steep hill just outside Como, famous for it’s silk production. En route you will have fabulous views and finish in the lovely town of Bellagio, where you spend the final two nights. 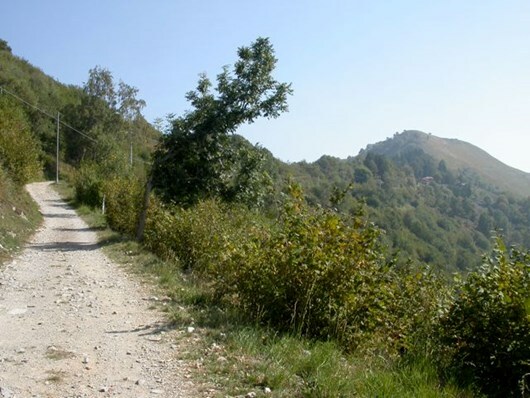 The tour goes over the summits of the Triangolo Lariano, but since Brunate is high up, uphill climbs are limited and the walk is easy going. Over the course of the week, you gradually work your way towards Bellagio, the so called ‘Pearl of the Lake’, situated on the lakeside. 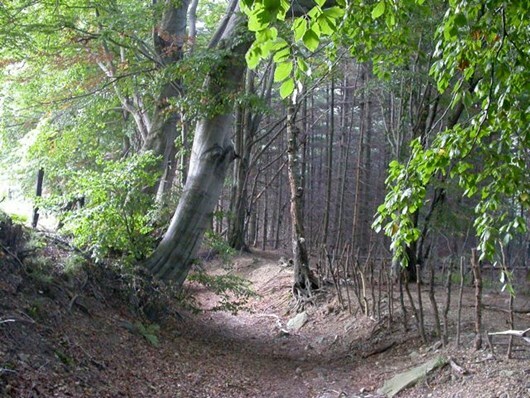 The walk goes through ancient chestnut forests, over gentle summits and mountain meadows. 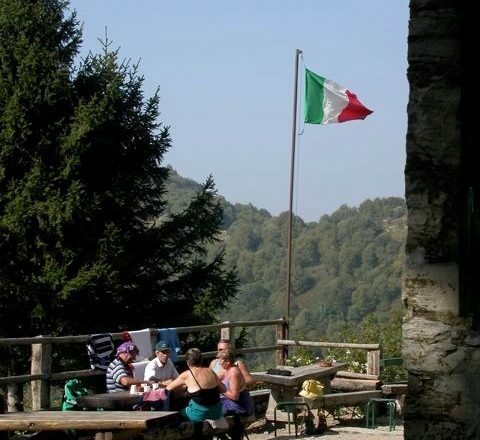 ‘Rifugi’, small local inns and resting places, will offer you a sumptuous selection of local specialities, tempting you to a tasty break with an inevitable glass of wine. Reduced prices if luggage transportation is excluded. 4 lunches on hiking days. 7 nights accommodation in rooms with private facilities. 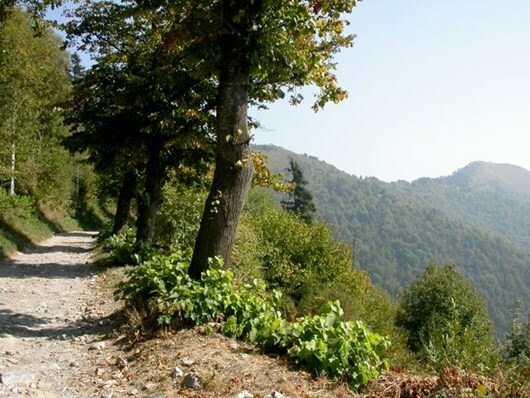 The routes run along forest tracks, old donkey roads and sometimes a stretch of asphalt. 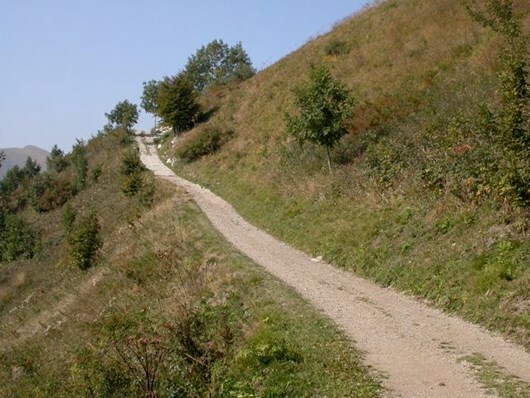 Every day you can choose between different routes, the easier ones (2.30 / 3 hours of walking time) leading around the peaks, the tougher ones (4 / 5 hours) leading over them. Maximum difference in altitude going up: 580 m. going down: 750 m.
Monday, Tuesday, Wednesday, Saturday and Sunday May to end of July and September to the end of October. Friday, Saturday Sunday and Monday during the month of August. Brunate, where Alessandro Volta, after whom the electrical unit is named once lived, is a small village above the town of Como accessible by road but also by the funicular railway (inaugurated in 1894) from Como town (7 minutes journey time). Overnight Brunate. Day 2: Brunate – Alpe del Viceré. 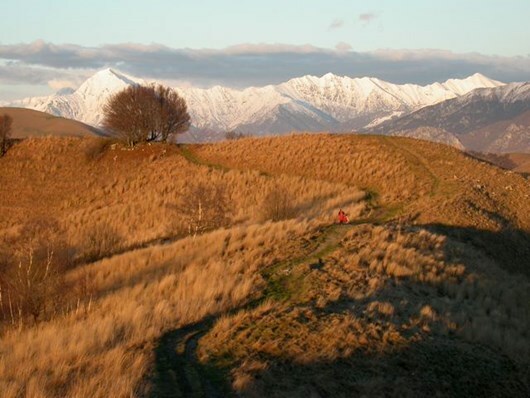 A beautiful walk through meadows and acacia, chestnut and beech forest with far-reaching views to the Alps to the north and Lake Como glistening beneath. 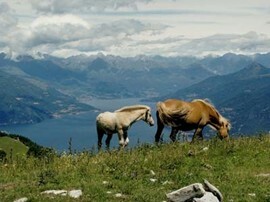 Two possible routes, the longer one offering the finer views. 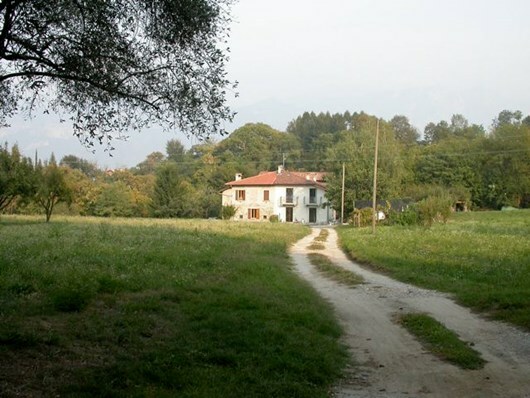 Overnight Alpe del Viceré, well known for its fresh air and for the stay here of Napoleon’s viceroy for Italy, Eugenio de Beauharnais, after whose office the place is named. (2-4 hours, + 320 -300 metres). Day 3: Alpe del Viceré – Piano di Nesso. 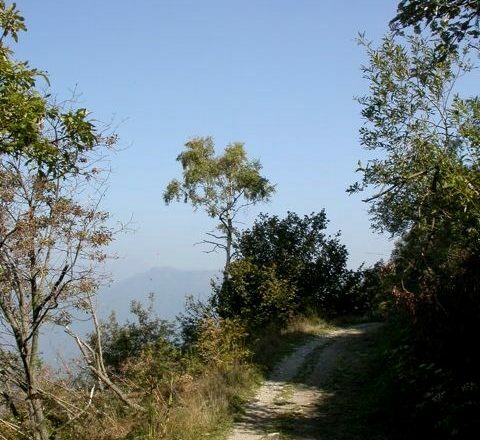 A choice of routes today, either around or over Monte Palanzone to secluded Piano di Nesso, half-way between Como and Bellagio and high above the lake below. (3-4 hours, + 530, -450 metres). Day 4: Piano di Nesso. A tranquil valley and you can either have the day off, or take a walk into the hills or down to the lakeside, where the town of Nesso is an old centre with a picturesque cluster of houses on the hilly shores of the lake. Day 5: From Piano di Nesso to Piano Rancio. 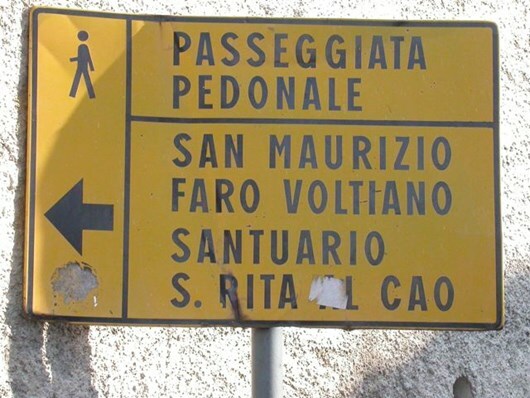 Today too a choice can be made between going over or around Monte San Primo, at 1700 metres, the highest mountain in the area. Sometimes the walk seems to take you through the seasons, with spring flowers and summer warmth. (3-5 hours, +550, -700 metres). Day 6: Piano Rancio – Bellagio. Todays walk brings you to the gorgeous small town of Bellagio, situated on the shoreline of the lake and considered one of the prettiest towns in Europe. Overnight Bellagio. 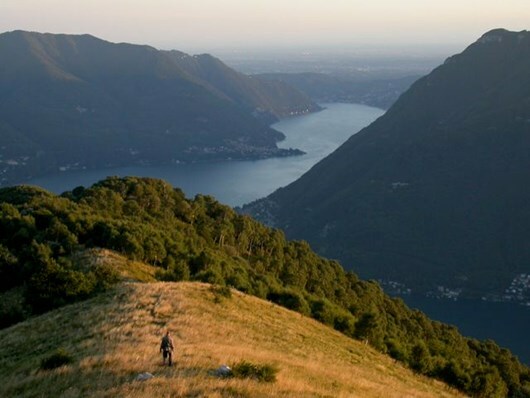 The choice is yours – explore the town and relax or take the boat to Varenna to do a walk there.